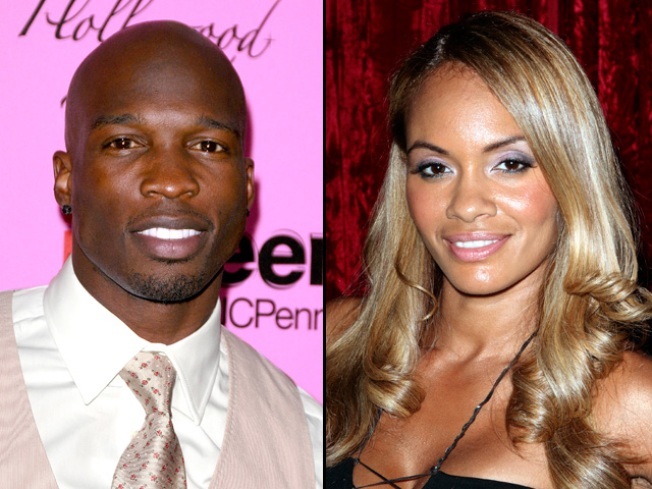 The divorce between former Miami Dolphins player Chad Johnson and reality TV star Evelyn Lozada has been finalized, Johnson's attorney said. A South Florida judge signed off on the divorce Wednesday morning, attorney Adam Swickle told NBC 6. "It's an agreed upon divorce based on a prenuptial agreement," Swickle said. Lozada filed for divorce last month after Johnson was arrested for allegedly head-butting her during an argument at the couple's home in Davie. Lozada was treated at a nearby hospital for lacerations to her head, though Johnson told police she had head-butted him. He pleaded not guilty to a domestic battery charge earlier this month. The Dolphins released Johnson the day after his arrest and he has yet to land with a new team. The 34-year-old Johnson had been battling for a spot on the Miami Dolphins after a disappointing season with the New England Patriots in 2011. The confrontation came barely a month after the July 4 marriage between Johnson and Lozada, who is on the reality TV show "Basketball Wives."